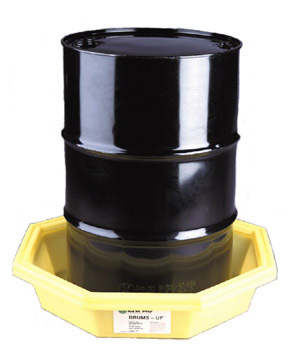 Basic protection against incidental spill and drips while dispensing from a drum or pail. 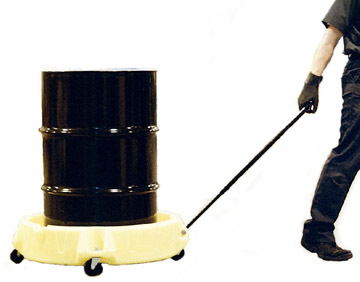 Place a drum or pail into the Drums-Up for basic protection against incidental spills and drips. 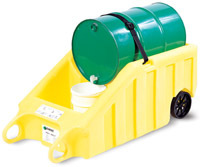 Catches liquid before it reaches the floor, reducing the risk of slip and fall injuries.